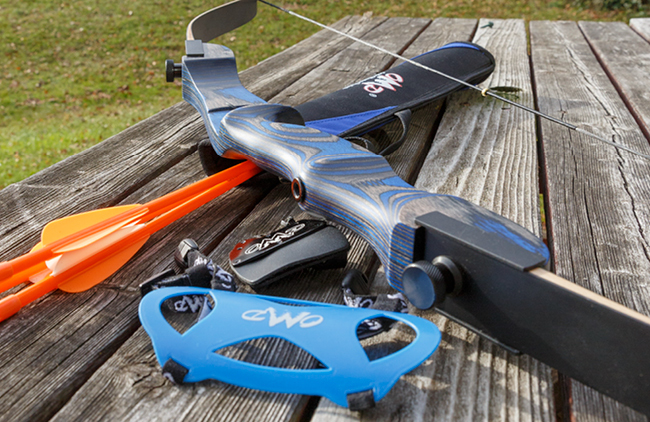 The pinnacle in bow vises. 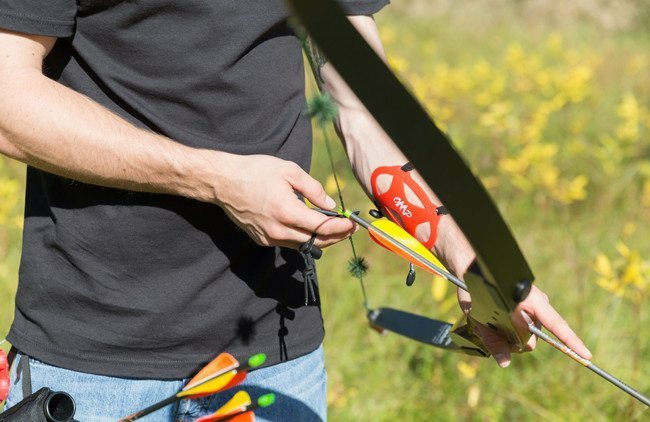 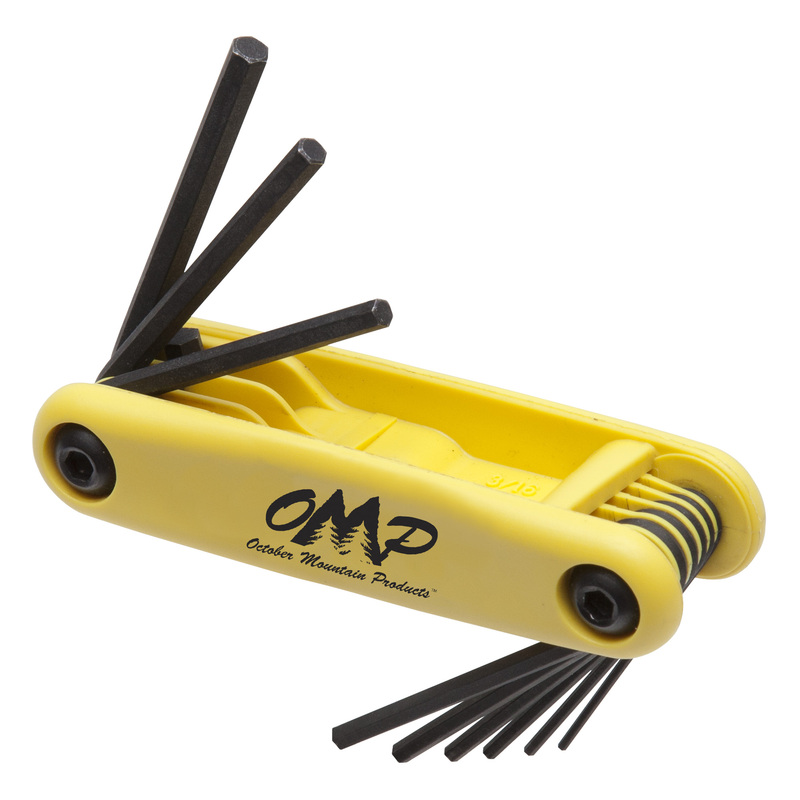 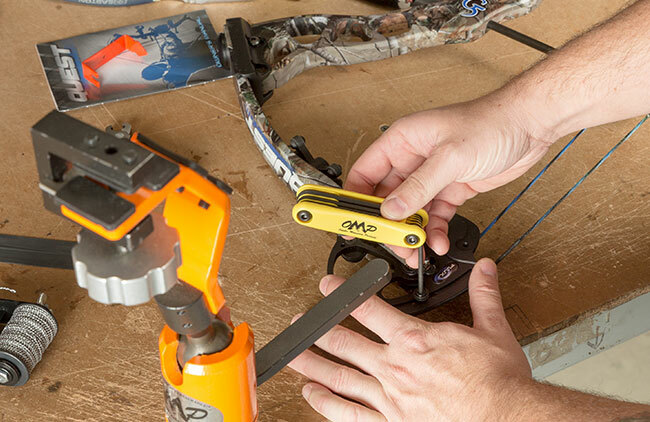 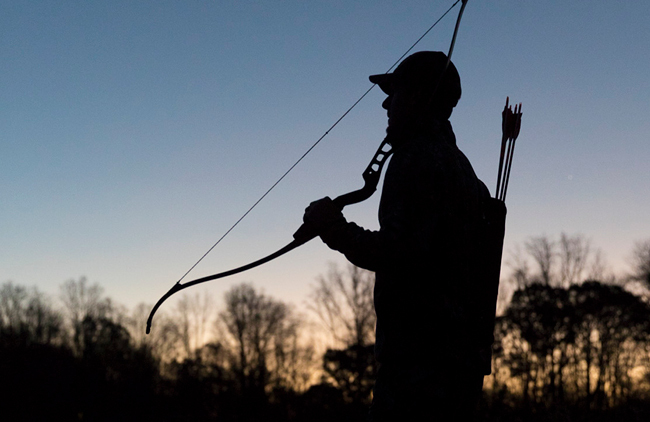 Rotates 360 degrees and angles 180 degrees offering optimized angles for working on any bow or crossbow. 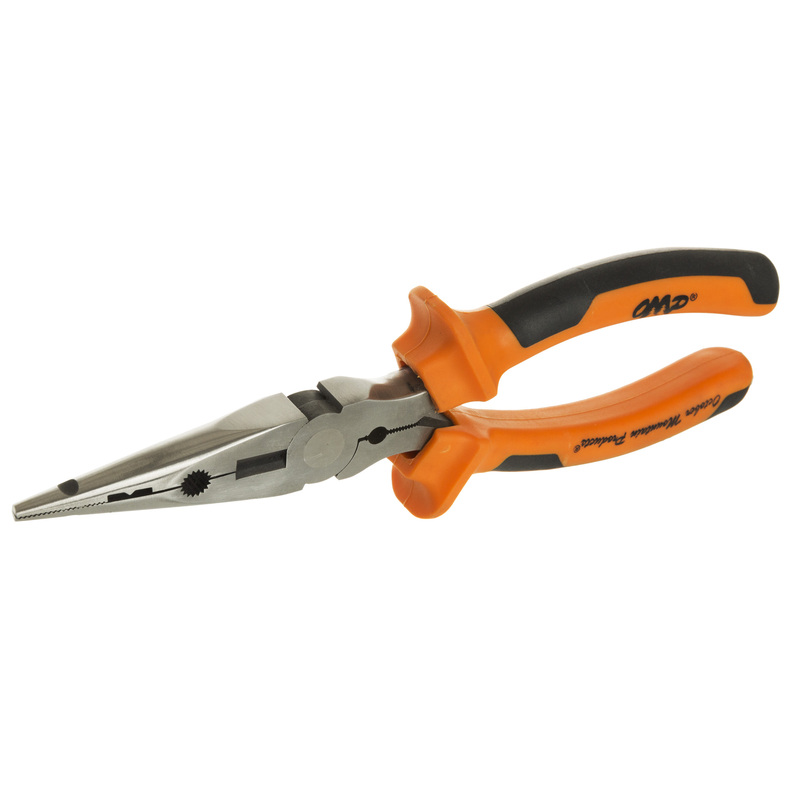 Holds up to the rigors of daily teching with stainless steel design. 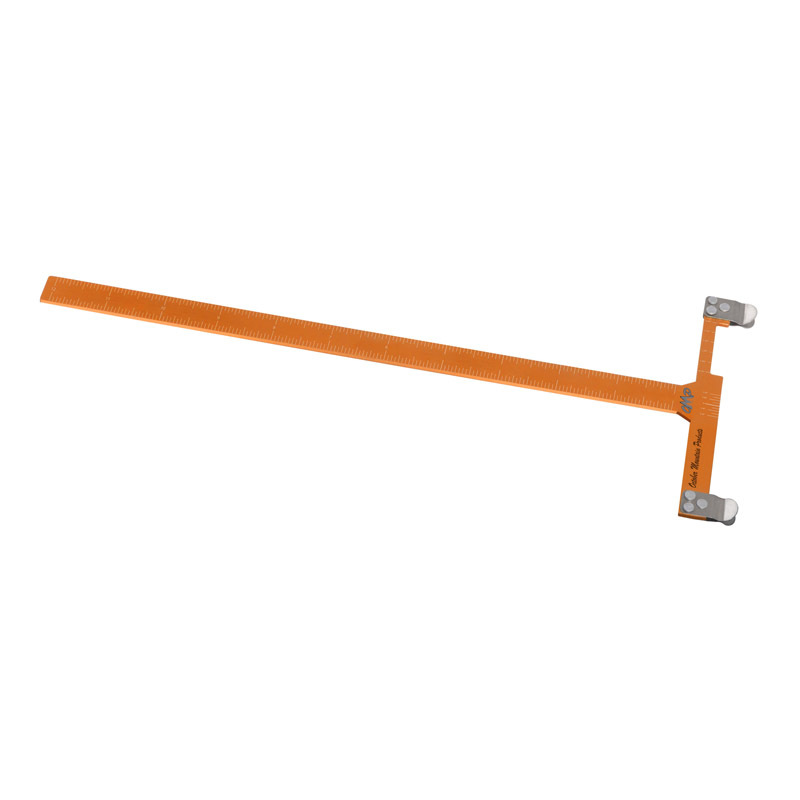 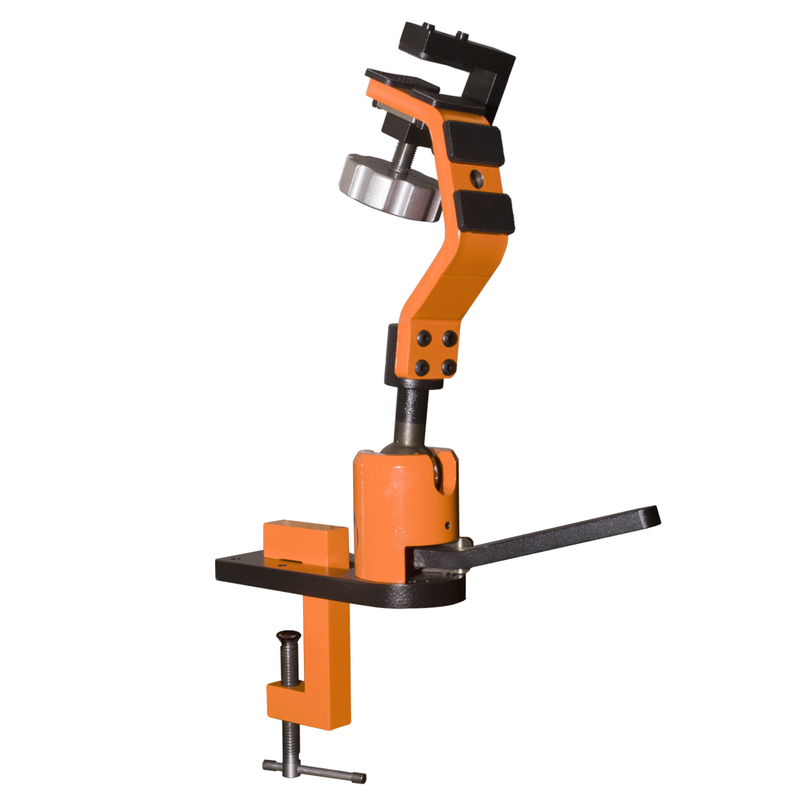 Comes with the Versa-Clamp to mount the bow vise to a flat surface up to 2 _ inches thick.